There has been an explosion of new restaurants in Bristol for an exciting bunny like myself to try. 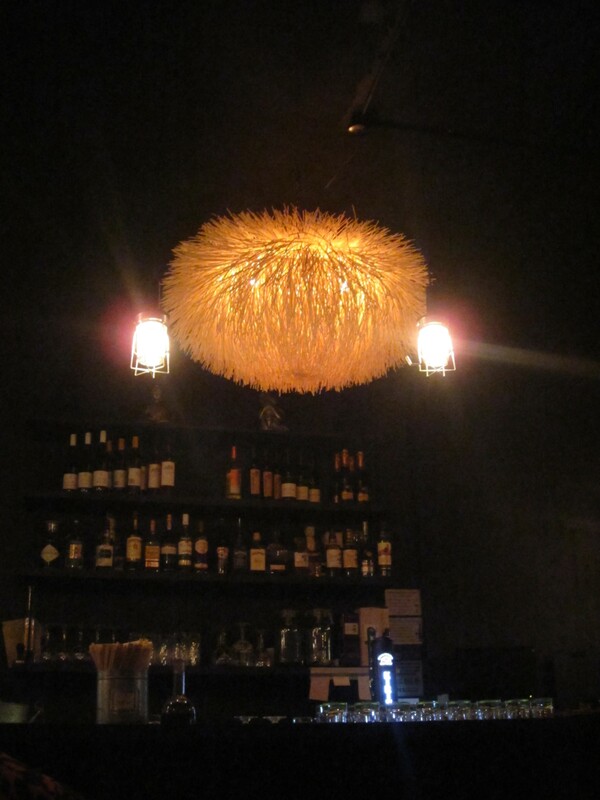 One of the new additions that has been on my list to try for ages is Sticks and Broth on Baldwin Street in the centre of Bristol. 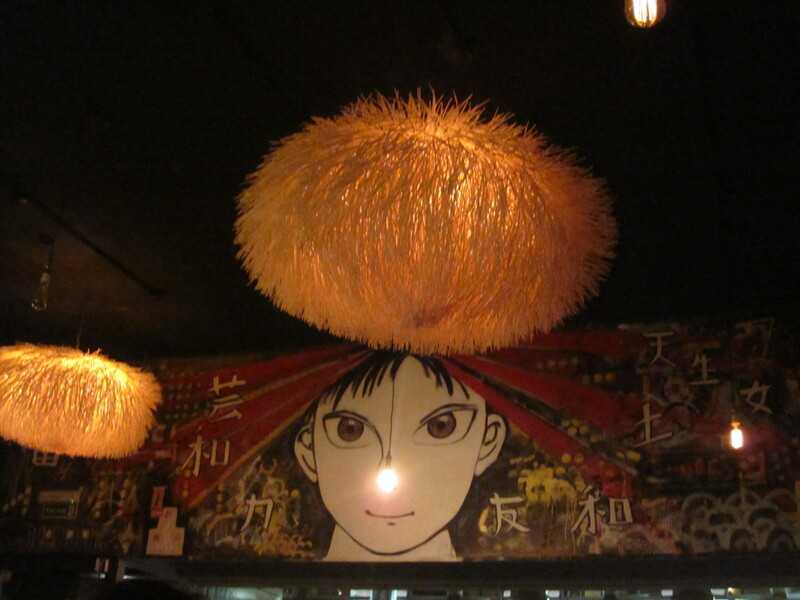 In the style of a traditional ramen bar but decked with some of the coolest light shades ever!! 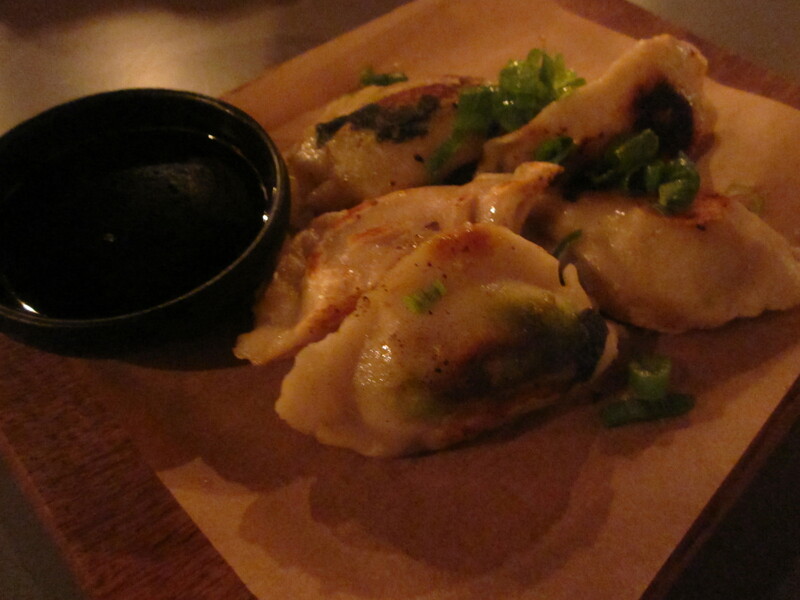 Tucking into the menu, there was a starter we just had to try, Pork dumplings with soy and black vinegar. I looooooooooove pork dumpling!! There are never enough of these beauties but eyeing up the steaming bowls of broth going past, they aided in our appetite for noddles! I struggled to narrow down my choices from the amazing selection on offer. Really there was no question what to go for after I had got my peepers on the confit duck. 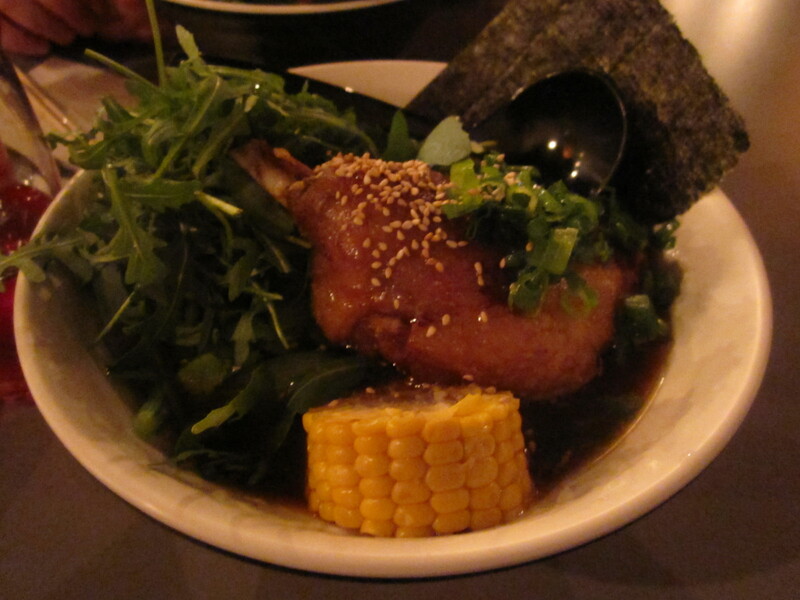 The Duck Ramen, duck confit, rocket, grilled corn, pork bone and chicken broth and sesame oil. Served bamboo, bean sprouts, soy marinated egg and toasted seaweed. I mean really what isn’t really to like with a large bowl of goodness. I love duck and a confit leg is the thing of dreams paired with plenty of broth noodles, pak choi and an oozy egg. I may of ended up with broth splattered everywhere included up my glasses and behind my ears! 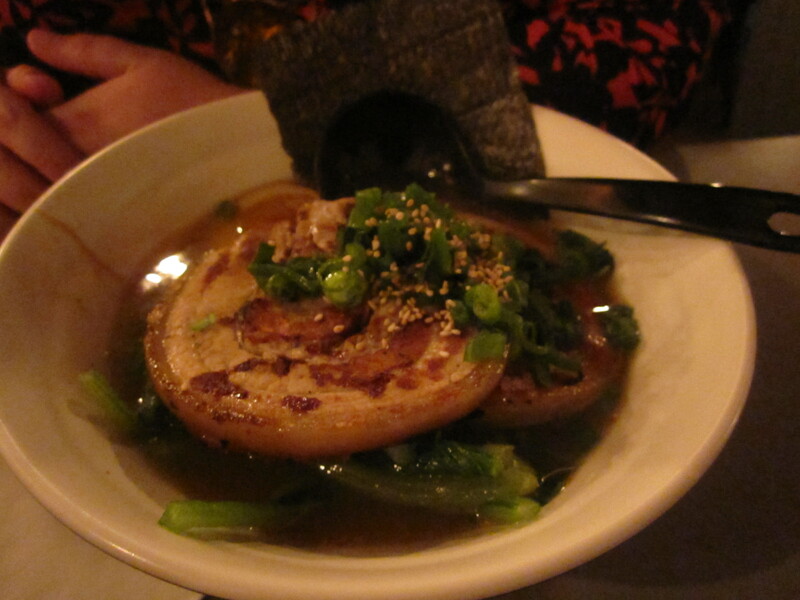 My friend went for the Chashu Pork, double pork belly, rich pork bone broth, spring onion and sesame. And I quote ‘It’s a great ramen when you need a steak knife to eat it.’ That is why we are good friends. A rich broth with slabs of perfectly cooked pork belly, another wonderful dish. With a great lunch and beer menu I will definitely be heading back to Sticks and Broth.. Once I’ve cleaned all the broth off my glasses from my last first!